Delahaye Moving is your trusted partner for domestic and international moving services that are out of the ordinary and require thorough planning. With over forty years of moving experience, Delahaye Moving employs international removal practices and standards to achieve an unmatched service for local and nationwide moving services. Delahaye Moving is an independent family business, listening to its customer’s needs. During the pre-moving home survey our move consultant will explain the different options available, from a groupage move to a tailored service. Delahaye Moving provides a door-to-door service for your local move in Nice, its hinterland and nationwide either on a direct or on an organised circuit to keep costs down. Delahaye Moving takes care of organising parking permits, checks the access for any difficulty and to ensure an external elevator can be positioned in the event there is no internal goods elevator. All of this to ensure the organisation of a stress- and hassle-free move. Our Delahaye Moving crews don’t just empty a drawer directly in a carton, they pack! First everything is wrapped with paper and then clothes, trinkets and fragile items are gently placed in a carton. Similarly, for your furniture, our professional movers know that a “Pedestal table” does not ship with a blanket as sole protection. Our trained crews are specialised in the packing, transportation and unpacking of pianos, antiques and works of art. Once unloading, unpacking and set-up completed in your new house the movers will be clearing all used packing materials for recycling. Your move manager will accompany you every step of the way, ensuring a seamless and reliable moving service. It goes without saying that the execution of your move is done with our own professional movers and our own fleet of vans and trucks. Continuous training of our crews in packing and in the dismantling and reassembling of furniture, the allocation of enough time to the job, the use of superior quality packing materials and a healthy rivalry amongst our crews are our ingredients for a successful move. Your new home is not ready yet or you just want to store some of your personal belongings? No worries, we can store your personal goods in our secure and well-maintained warehouse. Our storage facilities are under 24/7 CCTV surveillance and equipped with fire and intruder alarms. 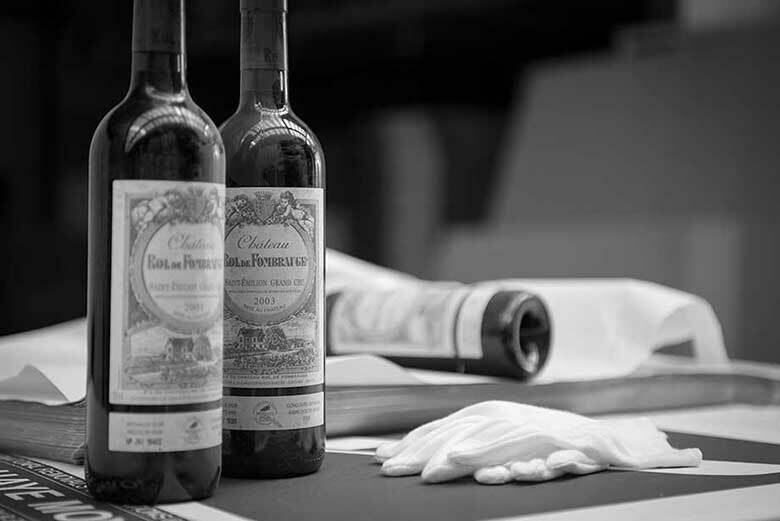 Depending on your needs we can also offer a bonded warehouse service, temperature-controlled storage for wine and wardrobes. We can also provide you with a detailed inventory enriched with pictures and online access. 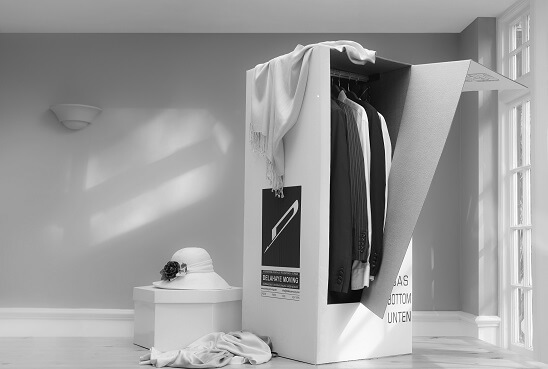 If you would like your wardrobe to be moved by real specialists, we would be delighted to organise its transfer and can help you organise your wardrobe thanks to our partnership with Vault Couture. The Vault Couture wardrobe specialists will pack, move and unpack your clothes with the greatest care and can help you create a digital inventory to manage your wardrobe at any time from anywhere in the world. Please do call us today for a free and completive quote for your next move.